Advance tickets have now sold out. Tickets will be available on the door – please arrive early to avoid disappointment. Edges (formerly Pocketclub) return to the Roundhouse following their 2015 sold-out immersive gig. Part of a North London upsurge of reckless electronics and tempered R&B, Edges will be unveiling brand new music from their much anticipated forthcoming EP as part of their first national tour. Edges are Roundhouse Resident Artists who have seen coverage on BBC 6 Music, through BBC Introducing and performed live on Sky News as well as playing Camp Bestival, The Big Festival and Wychwood festival. 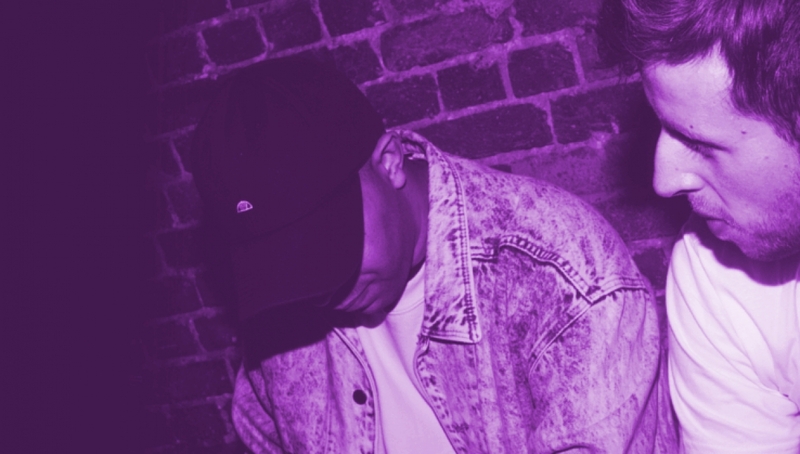 The night welcomes support from emerging talent from around the UK, with Norwich neo soul duo Maya Law & Allergy Kid, electro-soul Bristol outfit 4th Project and Manchester’s rising DJ/Producer Abnormal Sleepz. Springboard Live links outstanding new bands and artists across England as part of a national network of exceptional emerging music. Made possible by support from Arts Council England, Wired4Music Generate and The Rob George Foundation. Ages Restrictions: 14+, Under 16s accompanied. This is a free event. Advance tickets have now sold out but tickets will be available on the door.